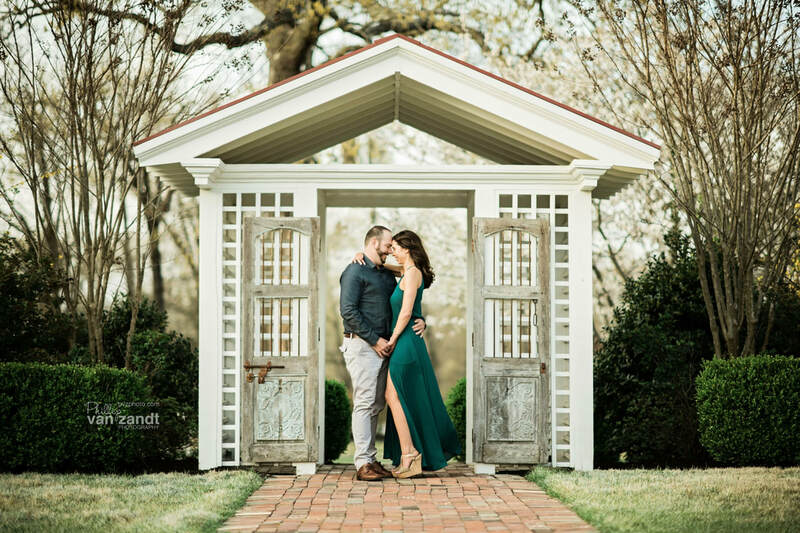 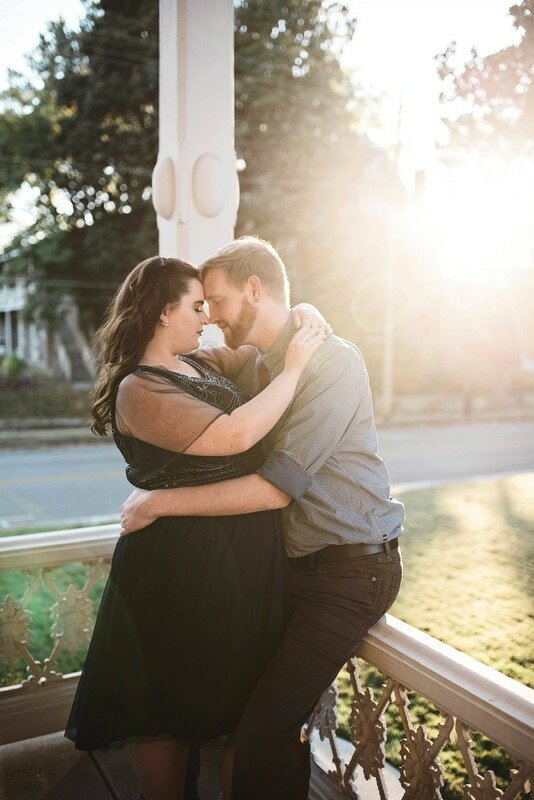 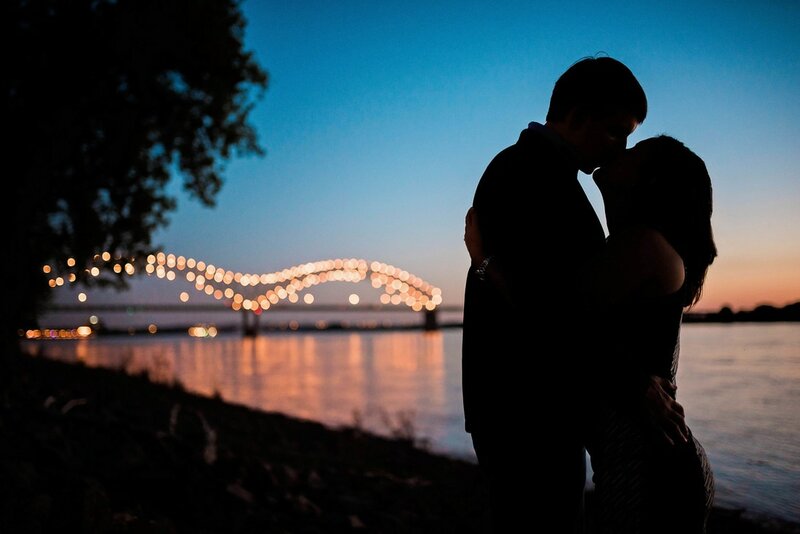 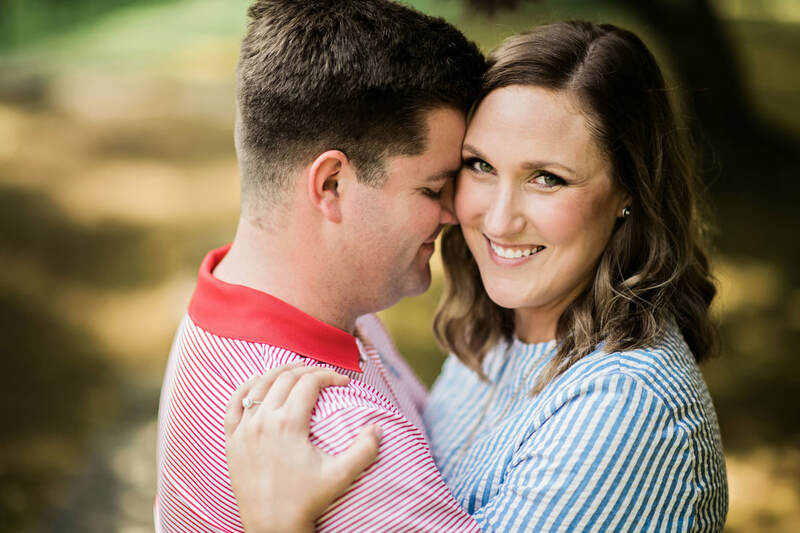 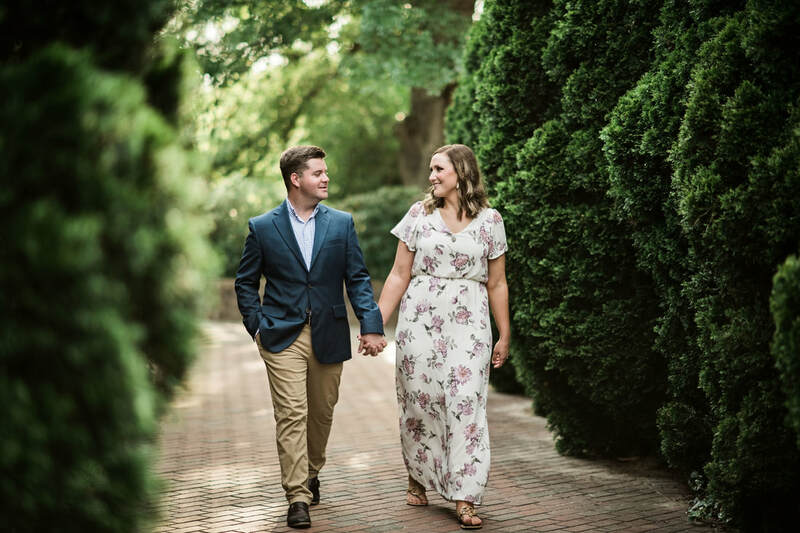 What I love about engagements is it allows me to get to know couples leading up to their big day. 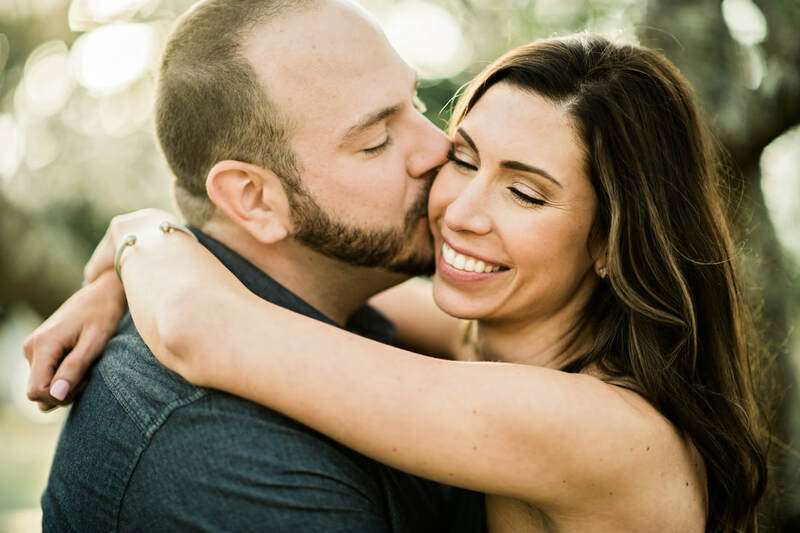 The session is a great way to build a rapport of each other and helps makes things even smoother at the wedding. 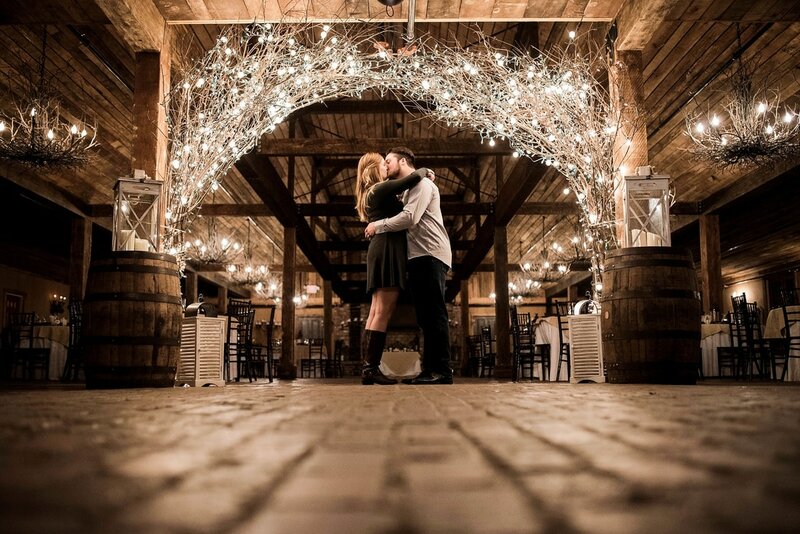 It's a casual session that allows you to spend time with the one you love away from the wedding day stress!